Our full service package is the creme de la creme of wedding planning & coordination services. This luxury package includes unlimited meetings, assistance in determining budget, scouting & booking the perfect venue, wedding vendor referrals & hiring, contract negotiations, timelines, event design & layout , rehearsal, day of coordination and just about everything else you can imagine to make your event a success. Your planner also creates your event timeline for the wedding day, runs your rehearsal the day prior & coordinates with all the vendors to ensure your big day runs smooth and stress free! 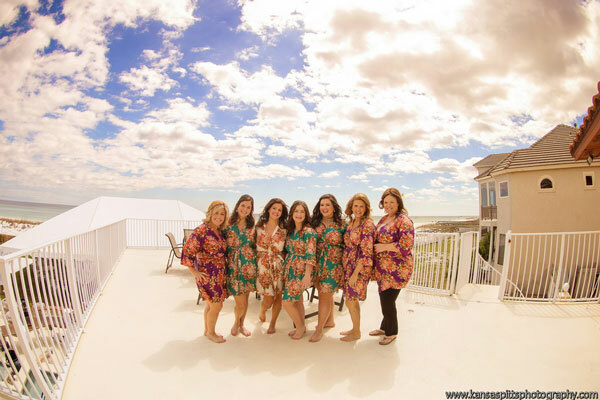 Unlike a full-service wedding coordinator, a “Day-of” coordinator is for brides and grooms who want to do most of the planning themselves, but when their wedding day arrives, they need a professional to execute all of their hard work. We come in on the tail end of the planning at 3 weeks prior to your wedding. At that point, you turn over all your information including color palettes, invoices, contracts, layouts, etc… We take all your planning & information and take over so you can start to relax & enjoy your time leading up to the wedding. Your coordinator writes your day of timeline, runs the rehearsal and is onsite for 10 hours on your wedding day to ensure the event is a total success. 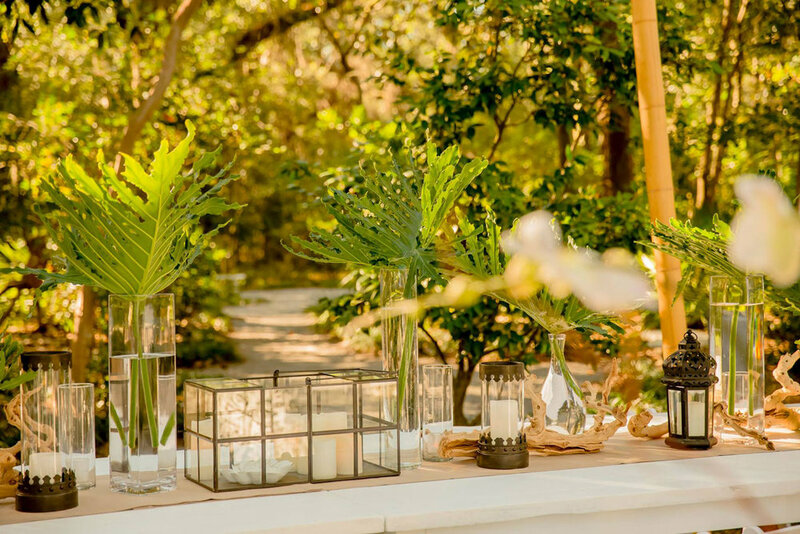 At the Eventful Planner, our catering team has served the Florida Panhandle since 2005 with signature customer service and innovative cuisine. We are dedicated to using the freshest, most sustainable ingredients and finest preparation techniques. Our secret ingredient for making each event successful is our staff who approach each event with thoughtful expertise and time-tested experience. Our team customizes every menu to suit the palate and dietary needs of our clients, making each event unique and personalized. We strive to make each of our events absolute perfection with phenomenal food, beautiful presentation & Southern hospitality. Contact us today to create your one of a kind event menu! There are many life moments and holidays that deserve to be celebrated with family, friends & coworkers. Whether the celebration is a birthday, a holiday, a baby or a major life milestone, EP is here to help create, visualize and execute an event that you & your guests will remember as WOW! Our goal is deliver exceptional service and an unbelievable design aesthetic that culminates in a remarkable celebration. From invitations, themes, color palettes, florals, food & much more, EP is your one stop party shop for an unforgettable soiree.